In January of the new year our family is moving to Houston, Texas. So, in the interest of fair and balanced blogging, I’m going to start this blog on a uber-positive note by identifying three positive things about Houston. Now I’m going to get real. Since the idea of moving to Texas has completely shaken me to my core. I’ve spent countless weeks on an emotional roller coaster, with random useless (and obviously ridiculous) thoughts going through my head. How will I make a life for us? I vehemently dislike Ted Cruz. I’m for Gun Control. I’m Pro-choice. Where will I find my people? When J. transitioned from active duty military three years ago, the job he took was located in Houston, Texas. We chose Arlington, VA for our family. My family lives here; I grew up here; and simply put – this area of the country is pretty darn awesome. Yes, there is a high cost of living, but schools are great, neighborhoods are walkable, climate is mild, and you have all the cultural/sports/newsy etc. benefits of Washington DC. We wanted to raise our kids here. 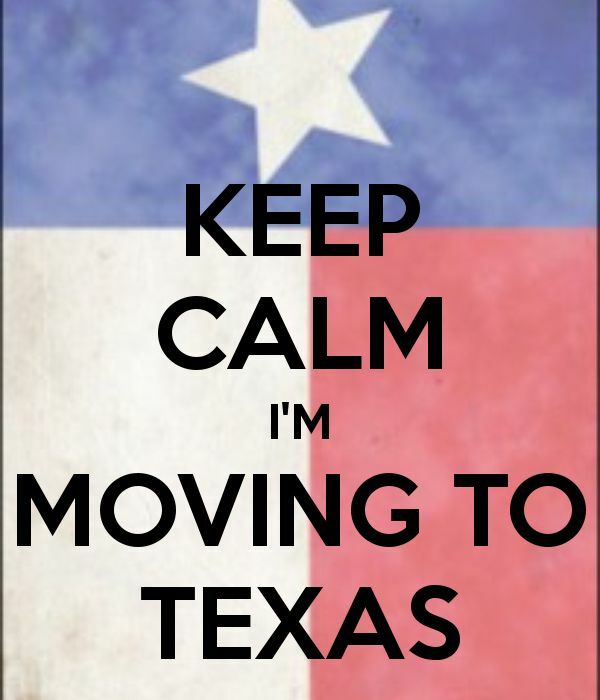 So this meant for the last three years, J. has been commuting to Texas. And that has sucked. For all of us. The kids have taken notice; I’m tired of being an only parent during the week; and J. is tired of Hilton hotels. We originally figured that the commuting job was better than a deployment, but in terms of quality of life, that wasn’t exactly a high bar. For better or worse, we have decided three years is all we can manage. So we made the collective decision that it’s in the best interest of the family to move to Houston. In some ways, we have moved so often, another move to another city seems almost routine. Generic, even. It’s an adventure (we like adventure, right?) And in other ways, with the intentionality that we set to establish our home in Arlington, VA, this move is the hardest of all. It is hard for the three kids, the dog, and a home in our name. And it’s super hard for me. Moving itself is hard. Moving always forces me out of my comfortable habitat. My friends, my home, my community, and my touchstones. Although I love adventure, I’m also a creature of habitat and I like the safe and familiar. I like my daughters’ school. I like my local Starbucks. I like knowing where the best grocery store is, and where my favorite park with the perfect swing is. I also like to be in control. Of everything. Transitions, and moving, are about learning to accept being out of control. Moves are chaotic, and my ability to surrender to that chaos is supremely tested. And remembering that chaos is normal, and (with enough checklists to keep me occupied), I will be fine. I will be fine. I will be fine. It’s a hard lesson to accept. For me. For all of us going through life transitions. So Texas, we are coming for you, and I will learn to like you. I know it. I will be fine. Well said. I love you! Good for U, Kristin! Attitude will rub off on u and on the kids so POSITIVE is the way to go!